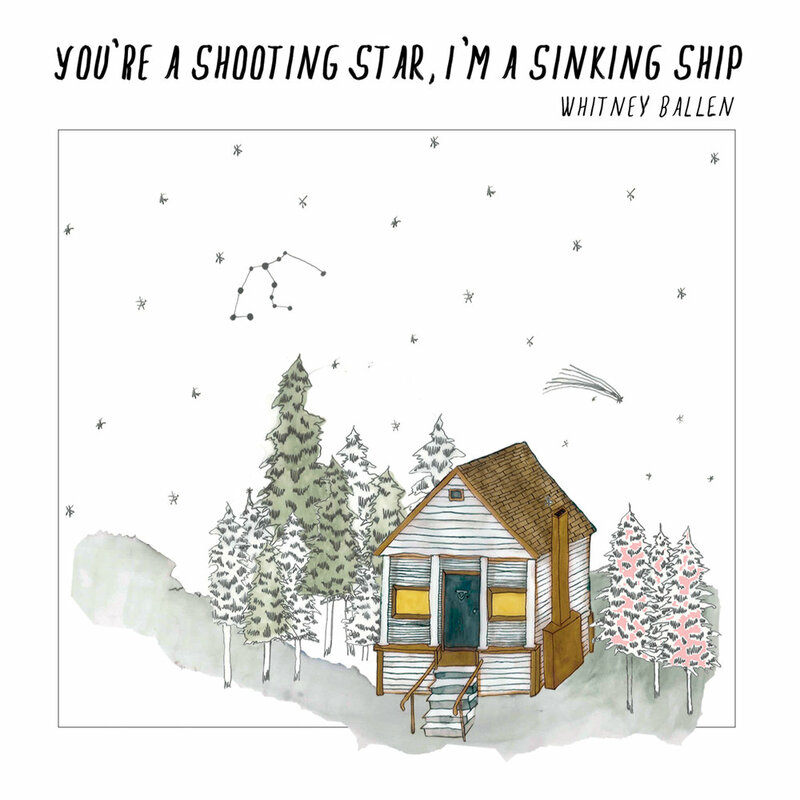 Whitney Ballen - "You're A Shooting Star, I'm A Sinking Ship"
Now out on Substitute Scene and Father/Daughter Records. 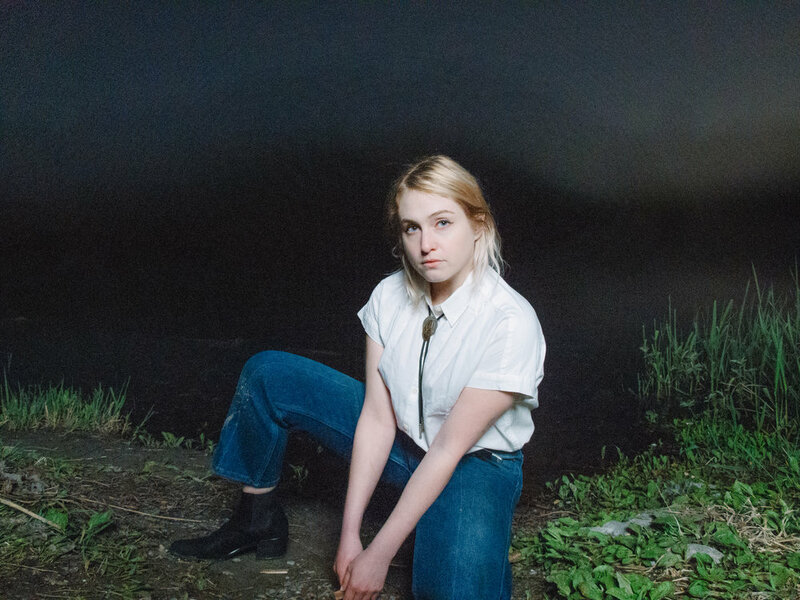 You're A Shooting Star, I'm A Sinking Ship out now via Substitute Scene and Father/Daughter Records!!!!!!! !